Comments: Choices are limited deep in Sherwood, Oregon. 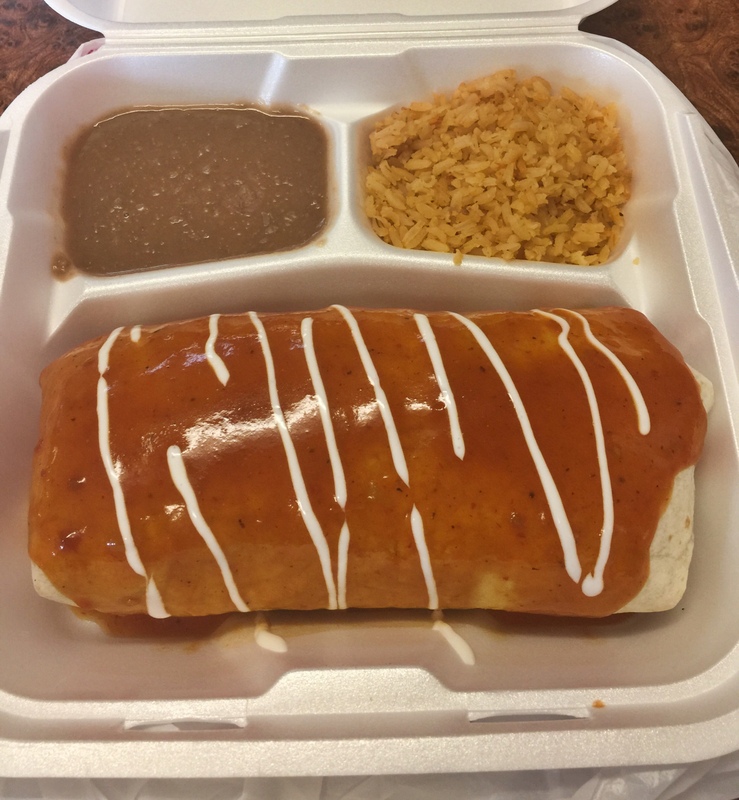 But Jalapeño Taqueria offers a convenient option with lightning quick service and per diem saving prices. The servings are plenty to fill the belly and hold you off until you get back downtown.